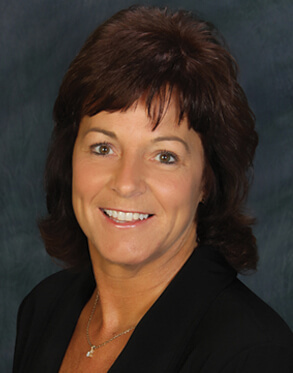 Laurie was born and raised in a small community in the Wyoming/Genesee County area. A standout athlete, Laurie participated in sports at Genesee Community College for two years and then continued her undergraduate and graduate education at Eastern Kentucky University. After graduation, she worked as a Special Education teacher in Kentucky for four years. Laurie enjoyed her experience in the field of education, but felt the urge to return to the Rochester, NY area to explore new career opportunities and be closer to her family. Laurie has worked in the mortgage industry now for 25 years. The excitement of helping people fulfill their dreams of home ownership and helping them with their financial stability has been extremely rewarding for her.